Pat has been in the Appliance Repair trade for over 20 years. Starting off as a highly successful technician working at some of the larger corporations, he quickly shined as a top-tier technician and was charged with the responsibility of training new technicians. From there, he eventually started his own Repair Business (Mr. Appliance of Concord) in 2006. 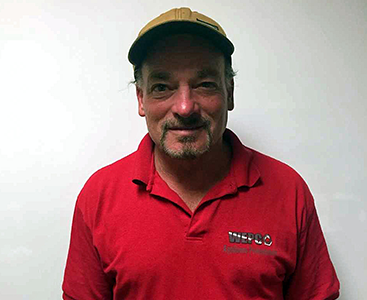 After completing a successful 10-year contract as a Franchisee with Mr. Appliance, Pat parlayed his successful business into what is now Appliance Professionals by WEPCO Services, Inc. Under Patrick’s leadership and guidance, what started as a one-person operation has flourished into a multi-faceted, highly effective business that provides local service to nearly all communities throughout the Bay Area. Jess Pomeroy has been the co-owner of Wepco Services Since 2006 when the company was first formed. 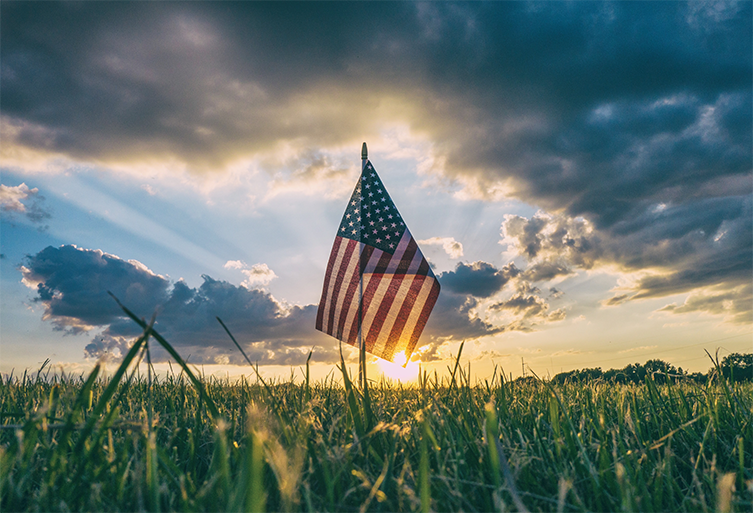 Retired from a 10-year service with the US Coast Guard, Jess moved back to California to oversee the operations of Wepco Services and to modernize the daily functions and coordinate our new technician dispatch systems. Mario has been in the appliance repair business since 2004. A trained electronics expert for 20 years, he brought that experience into the appliance industry as a Sears technician, then continued to develop his expertise in this field for the next decade and a half. 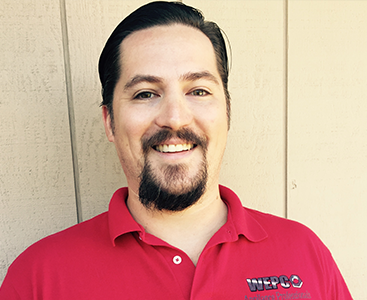 Mario is a highly skilled, highly praised technician of the highest caliber and we at WEPCO Services are proud to have him on our team! Austin excelled as a top student at the Bay Area’s premier Appliance Service Technologies program at Los Medanos College in Pittsburg, Ca. 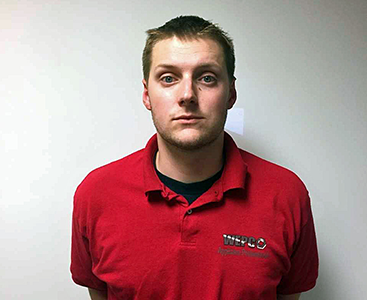 Austin also received intensive field training with WEPCO Services and has shown incredible aptitude, ingenuity, and professionalism both technically and in customer service. Austin is an impressive and skilled technician who is eager to serve his local community.